On behalf of USO Fort Drum, thank you very much for the donation to USO Fort Drum in support of our May 20th, 2017 USO Lei’d Back Luau to benefit USO programs and services (2 Humidors and Cigars). We sincerely appreciate your commitment to our United States military and their families in Northern New York. The USO’s mission is to provide the military with a variety of services, outreach programs, and morale boosting efforts. It is with the support of our devoted contributors hat USO Fort Drum is able to epitomize what is most important for our soldiers and family members. USO Fort Drum extends its sincere appreciation for your support. 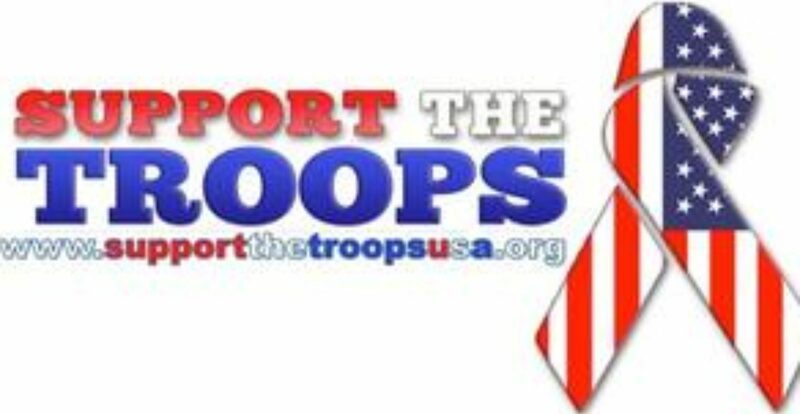 You are helping the guarantee that the morale of our armed forces and their families remains a priority, especially during this critical time in our nation’s history.